My originals are available for purchase in Brillhante framing or on my site, but on RedBubble, you can get a whole bunch of awesome things that are useful and feature my images. Things like tote bags, awesome stainless steel mugs, t-shirts or phone cases, sometimes even scarves or leggings if it doesn’t cross the line into ridiculous. 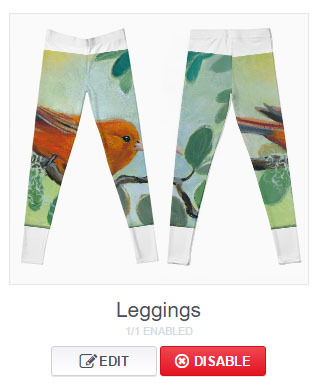 Surprisingly, not every painting is suitable to be made into leggings. Friends don’t let friends order bad leggings. Go figure. I laugh sometimes when I see a particularly bad pair. Then I disable it from being made. 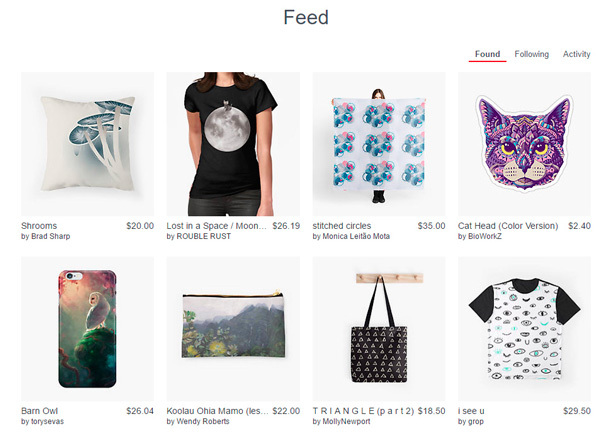 Sorry, no one can order my images on leggings if it’s going to get them arrested by the fashion police! It’s for your own protection. I have a new Twitter page! I admit to being somewhat new to Twitter, so it will be interesting to see the difference in the community on the new Wendy Roberts Fine Art Twitter as opposed to Facebook. I plan to post all my major content (new paintings) on both platforms, but I imagine the entire community will have a unique feel on each, so choose your favorite social network and Like or Follow Wendy Roberts Fine Art for fun and creative collaboration; you can even join me on both of them if you prefer. I hope to see you there! 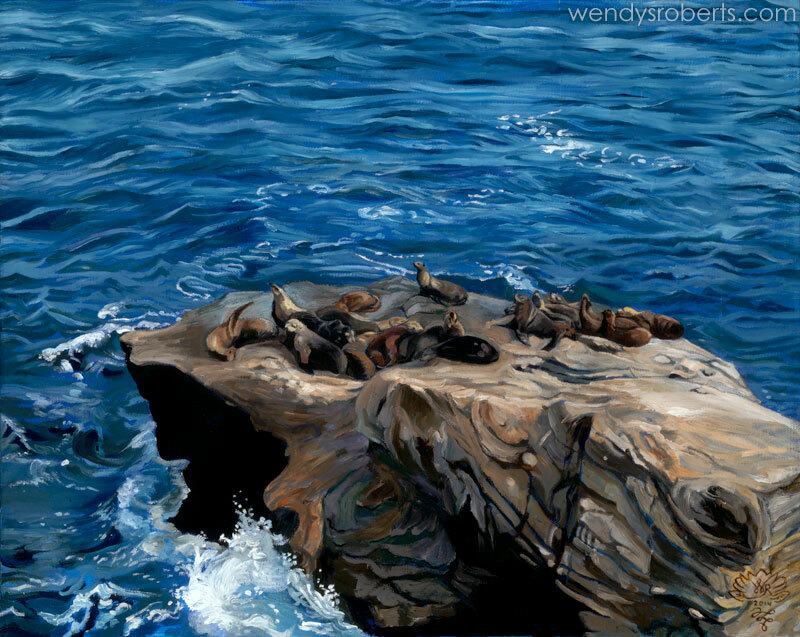 The Facebook page for Wendy Roberts Fine Art is newly established. To celebrate, I am running a photo contest: “My Favorite Place”. 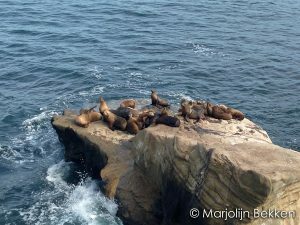 The winner gets a free giclee of a painting inspired by their favorite place photo. It’s the first in what I envision to be many interesting collaborations. Let’s make this page interesting and entertaining together! Like the Facebook Page and join in the fun.